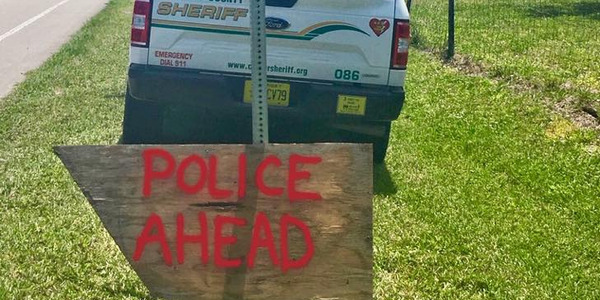 Designed for law enforcement and personal defense, the OPS (One Precise Shot) rounds from Ammo Incorporated feature a hollow-point frangible HPF projectile made to transfer 100% of its energy into the target so the rounds can track straight through soft barriers like drywall and auto glass. Upon entering soft tissue, the jacket and core separate with furious force of impact, resulting in mass force trauma, according to the company. 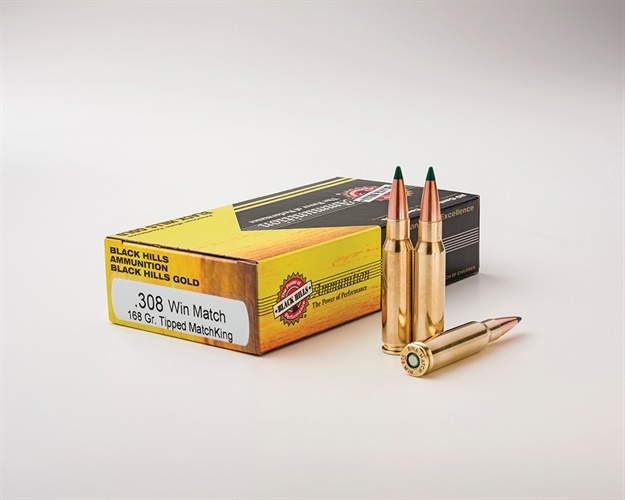 Black Hills Ammunition now offers a plastic tipped .308 version of the legendary Sierra 168 MatchKing. 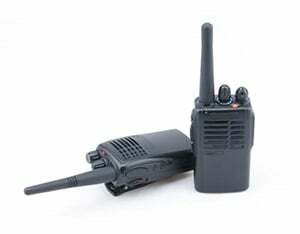 The modernized sniper load combines the proven MatchKing accuracy with improved terminal effect and limited penetration to minimize danger to entry and perimeter teams and reduce your team's liability. BHA loads this bullet combined with a temperature insensitive propellant, so it will perform well regardless of the weather. 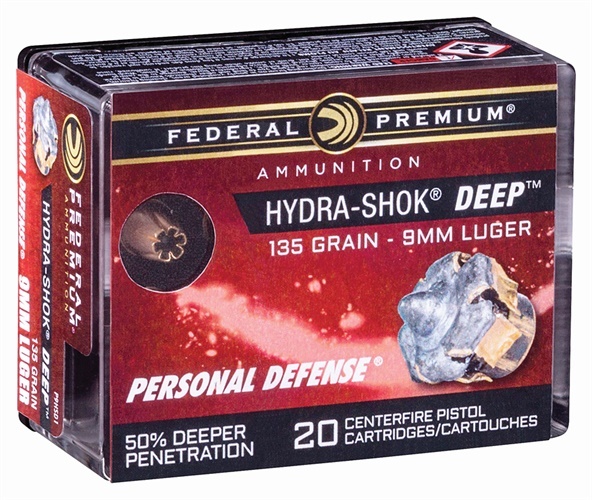 Federal Premium Hydra-Shok Deep features a more robust center post and a core design to provide as much as 50% deeper penetration than original Hydra-Shok. Other features include penetrating 15 inches in bare ballistics gel; 70% improvement in FBI protocol score; consistent, specially formulated propellant, and extremely reliable Federal primer. Hornady 300 Blackout features a 190-grain SUB-X (Subsonic eXpanding) bullet with patented Flex Tip technology, specifically designed to expand at subsonic velocities yet meet FBI protocol. 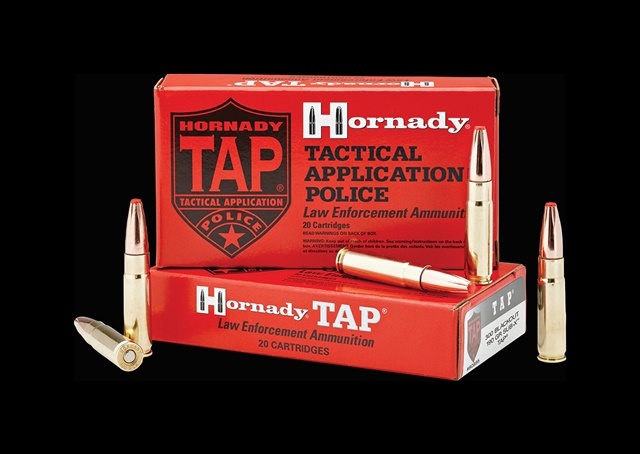 This cartridge is loaded with a powder optimized to provide flash suppression and be clean burning, yet function in short-barrel to carbine-length rifles. 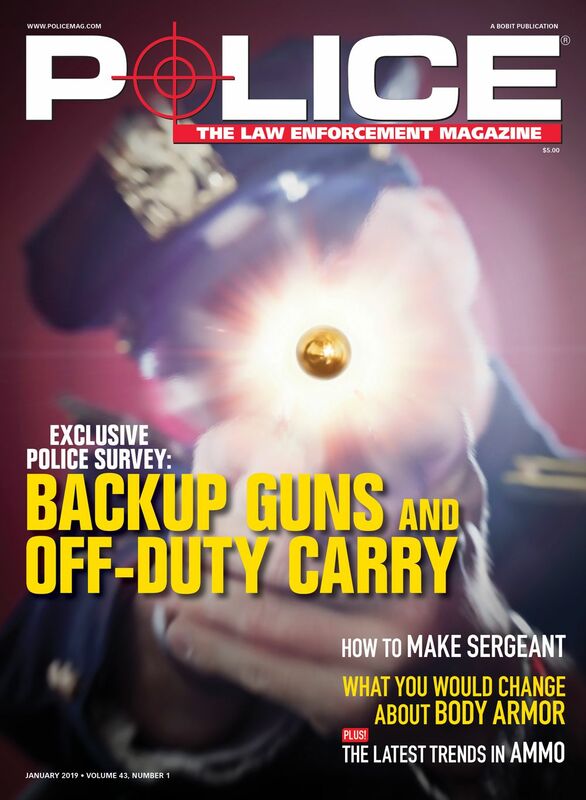 SIG Sauer has added to its 9mm FMJ line of Elite Performance Ammunition with 9mm V-Crown JHP loads and FMJ training loads in three bullet weights—115-grain, 124-grain, and 147-grain—allowing officers to train like they carry. 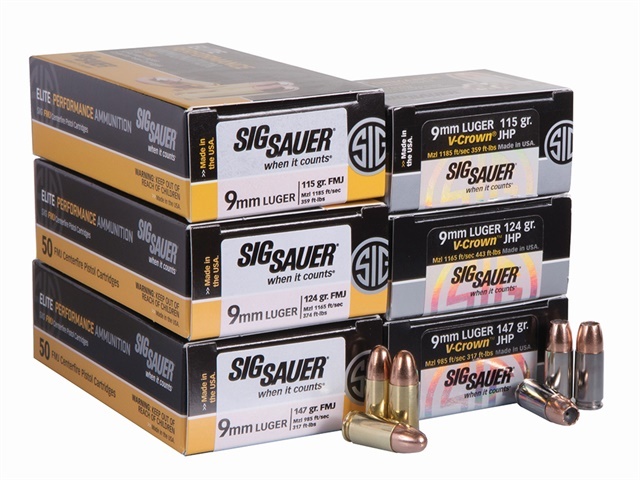 SIG FMJ training ammo is engineered to shoot like the V-Crown JHP. Corresponding FMJ and V-Crown loads are designed to have the same recoil, same velocity, and same point of impact. 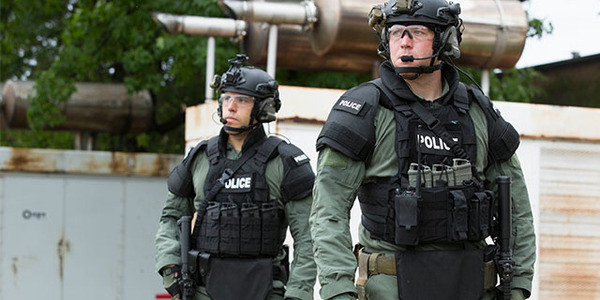 Speer Gold Dot ammunition now includes 10mm Auto ammunition for self-defense made to provide the same performance as its law enforcement counterpart. Gold Dot's 200-grain bullet is loaded for optimal performance from the cartridge, according to the company. 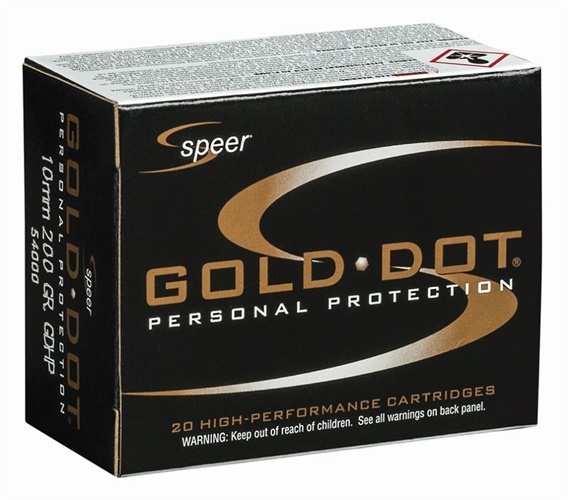 Like all Gold Dot loads, its bullet is built using Speer's exclusive Uni-Cor method. The jacket is bonded to the core one molecule at a time to virtually eliminate core-jacket separation and create a precision hollow point. 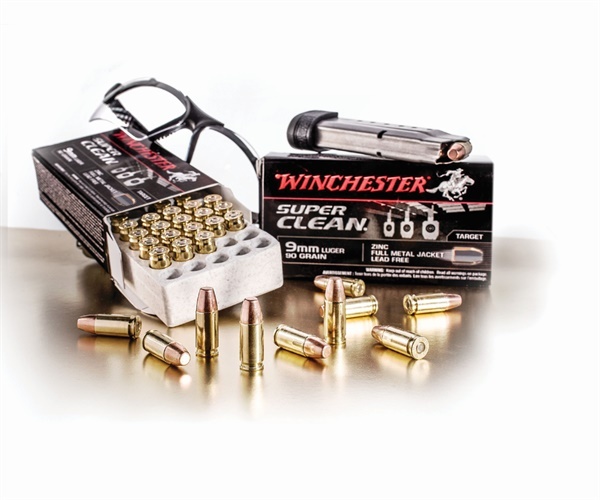 Winchester now offers 9mm Luger, .40 S&W, and .45 ACP lead-free (both airborne and downrange) pistol target and training products with Super Clean. 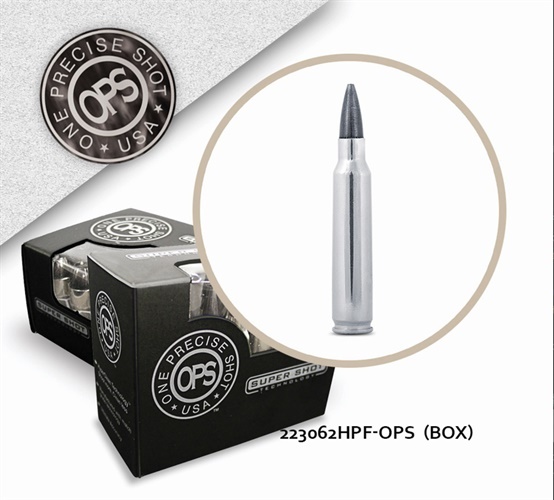 These products feature zinc-core, full metal jacket (ZFMJ) bullets with lead-free primers, which are ideal for both indoor and outdoor ranges. These new Super Clean products are offered at affordable price points while mitigating toxicity issues.